New membership categories to provide support to young businesses and students starting out have been launched by the Association of Professional Landscapers. The Association of Professional Landscapers has launched three new membership categories to assist young companies in the early stages of their development, landscaping students before they gain employment and associated companies that supply materials. APL Chairman Adam Frost said the changes would allow the sector to develop and grow: “By opening up APL membership to include new businesses, students and associates we can really help the sector develop and grow. Under its original criteria full APL membership is only given to those businesses that have been operating for three years and who can conform to the APL Charter. This category is still available and - along with the standards enforced by TrustMark - guarantees that only ‘serious’ landscaping companies that provide a quality service gain full membership. 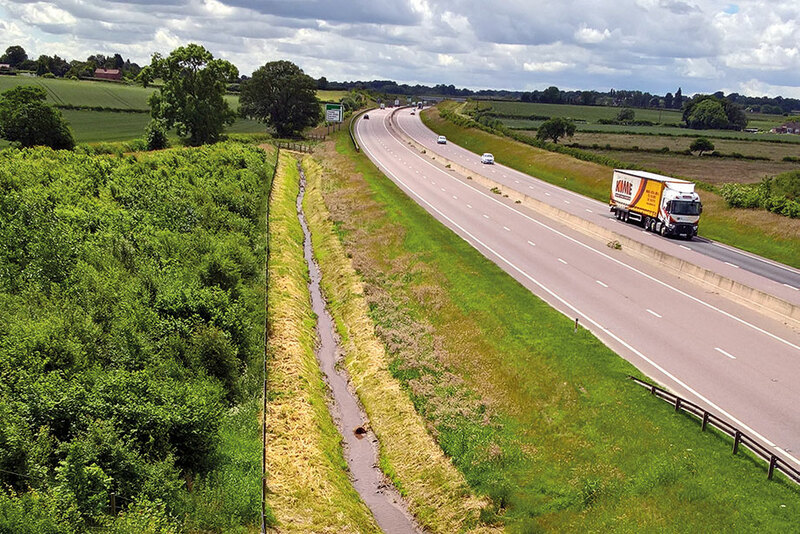 APL Probationary Membership – available for fledging landscape businesses whose owners have been in the sector for less than three years. APL Student membership (free) – available to any person currently studying for a landscaping related qualification in the UK. APL Associate membership (free) – available to any supplier (HTA member) of products and services used by the landscaping sector. Adam Frost added: “By encouraging ‘young’ businesses into the fold from the outset they can benefit hugely from the resources that APL has to offer. “By providing mentoring and training through schemes such as Landscaping Business Improvement Schemes and the Landscape Training Award, we will help to ensure that high standards and quality service are integral to the development of all landscaping businesses. For further details about APL membership see www.landscaper.org.uk. Essential information for the horticulture community. Expert guidance, business intelligence, analysis & trends. Take your 14 day free trial today. Versatile and tough, this genus is easy to grow and is tolerant of a wide range of soils, says Miranda Kimberley. Sargent's Solutions - How should landscape contractors handle design features they feel may breach regulations? Written disclaimers from clients will not protect you against future liability claims, Alan Sargent warns. Product showcase, kit demos, expert workshops and careers advice all on the schedule. See our exclusive RANKING of landscape and maintenance contractors by annual turnover plus BUSINESS TRENDS REPORT AND ANALYSIS. Build your business with the latest public sector tenders covering landscape, arboriculture, grounds care, production and kit supplies. 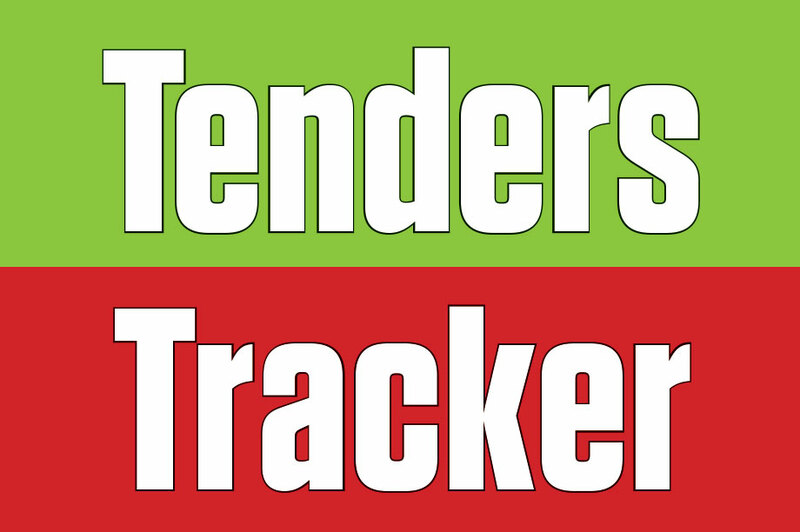 To receive the latest tenders weekly to your inbox sign up for our Tenders Tracker bulletin here. Are you a landscape supplier? 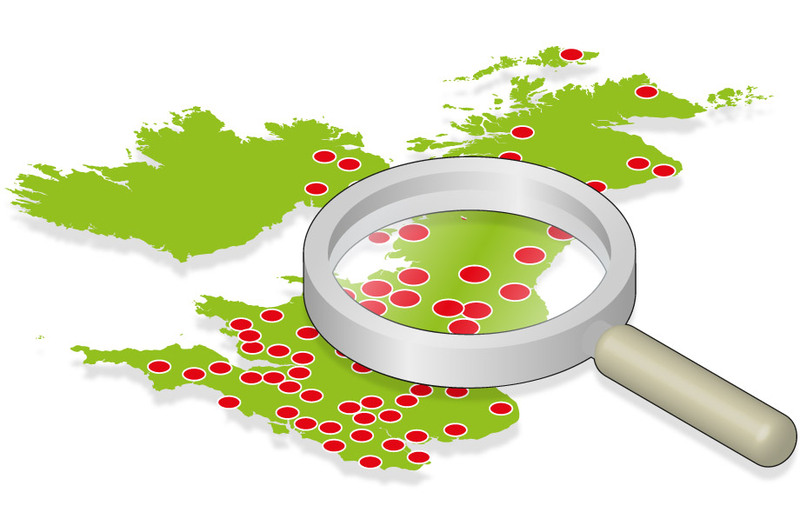 If so, you should be receiving our new service for Horticulture Week subscribers delivering landscape project leads from live, approved, planning applications across the UK.